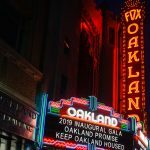 I had the wonderful opportunity to photograph Oakland Mayor Libby Schaaf’s Inaugural Gala to benefit the Oakland Promise and Keep Oakland Housed on Friday, January 11, 2019 at the Fox Theater. Here is the photo gallery; it might be best viewed in slideshow format. I have been photographing Mayor Schaaf since she ran for Oakland City Council. After she became mayor, I photographed her first inauguration and celebrations. 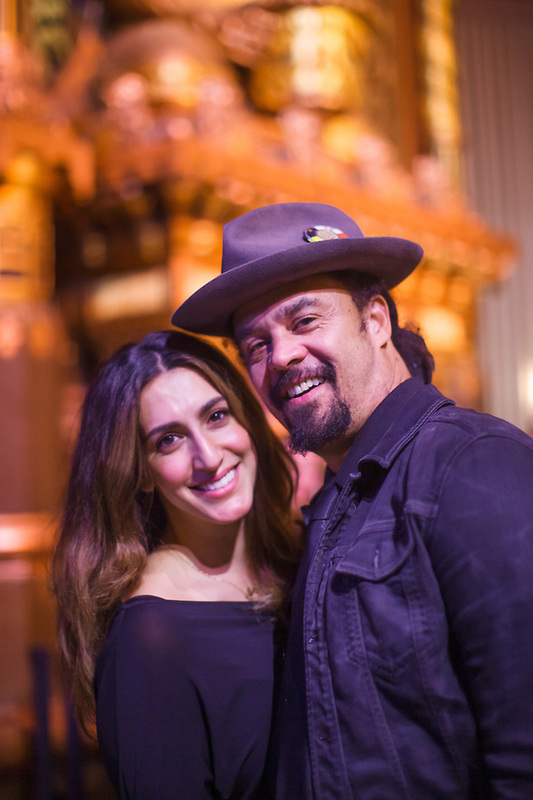 In November 2015, when Libby celebrated her 50th with a fundraiser gala, I photographed that event too. 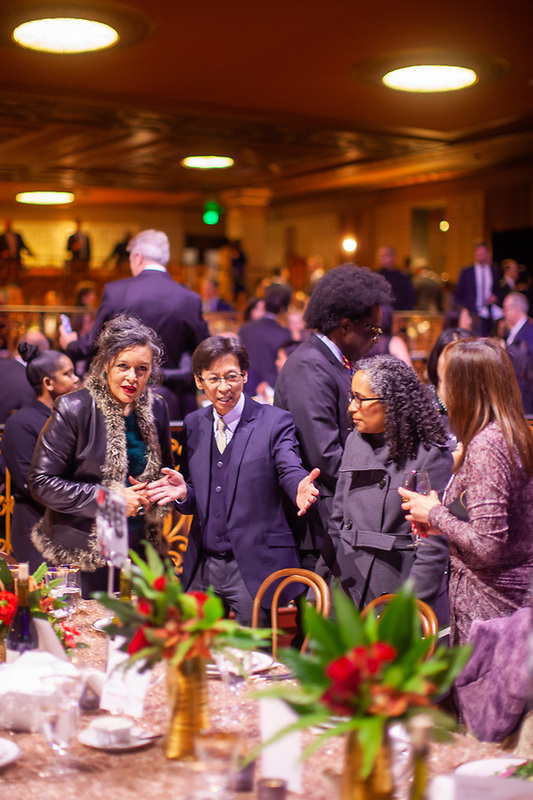 The Bay Area is fortunate to have innovative committed leaders. 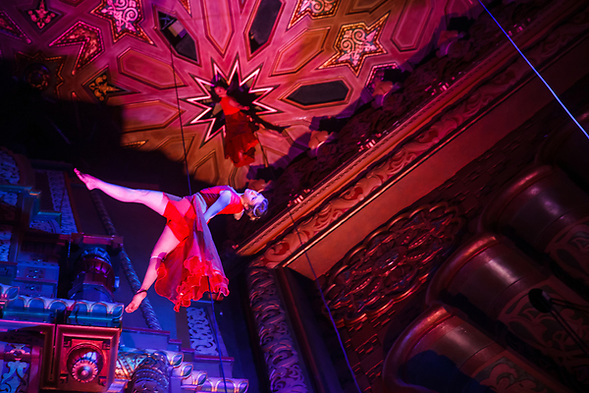 We are also fortunate to have artists who are committed to changing how we see the world, including Bandaloop. Bandaloop is a group of dancers who dance through the sky.